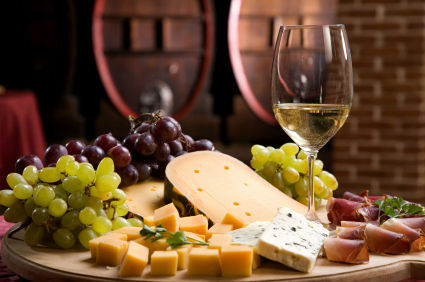 For wine lovers, sipping vintages in Istanbul can be a truly fun and educational adventure withVinotolia wine tours. Launched this year by professional wine consultants Cüneyt Uygur and Murat Yanki, this experience takes guests on a unique, inspiring journey through Turkey’s fascinating 10,000-year history of viticulture and winemaking. With stops at wine-related exhibits at museums along with wine bars and restaurants, the tour pairs distinctive vintages with the country’s diverse cuisine. Vinotolia’s wine experts are English-speaking with 25 years of expertise — and the only tour guides in Turkey with advanced WSET wine certifications. They are happy to customize the tour for all levels – from beginners to wine professionals. More Details..